There are many things that can cause your toilet to overflow. The most typical reason is that someone flushed something too large down the bowl and caused a clog. Another reason could be that the wax ring at the base of your toilet has worn away and is no longer sealing off your toilet. You could have a leaky supply line, which is the pipe that fills the tank with water. Lastly, your leak might be caused by your reverse osmosis machine and septic system. Here are the steps to take in case a flood occurs in your bathroom. Floods themselves are messy and annoying, but most importantly they can cause damage to your home. Water that has leaked into carpets, or potentially through the floor to the bottom level of your house, can lead to mold. You have to know how to handle this situation should you ever find yourself wading through water. Do not wait, you must shut the water off to stop the leak. The easiest way is to turn the water valve on the wall behind your toilet. If your leak has seeped from the second floor to your first floor, place buckets or other receptacles to catch the falling water. For smaller leaks this is as simple as gathering some utility towels to sop up the mess. Larger floods will, of course, take more effort and perhaps may need the aid of a professional cleaning. Clean as best as you can around the toilet so that you are able to make some repairs now. For simple clogged toilets, use a plunger to clear out the clog. If the item clogging the toilet can be seen, such as a child’s toy, simply remove it. For leaks coming from other parts of the toilet, you’ll have to either remove the toilet from the floor or remove the upper tank from the toilet. Then simply clean all the debris or buildup that is causing a poor seal and replace the bowl or tank. If the water damage is not too great, you can use towels and perhaps a wet/dry home vacuum to soak up the water from nearby carpets and floor. If the water has seeped considerably into your home, you will have to contact a professional regarding your toilet repair. 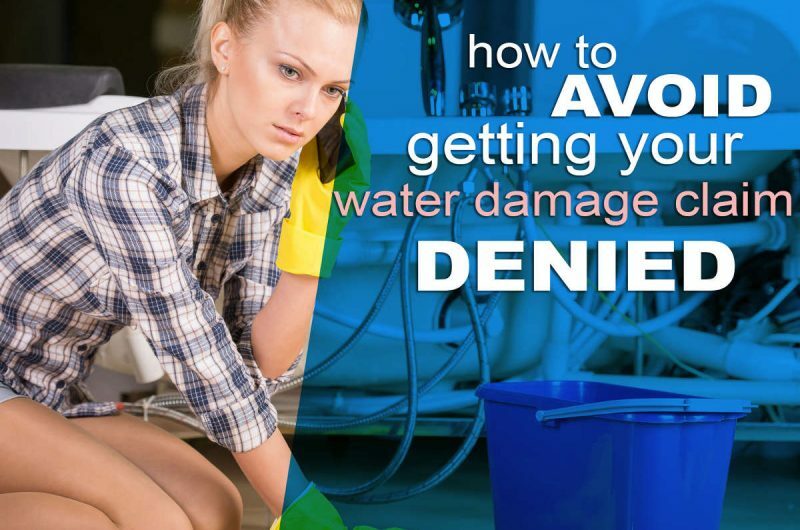 You may think that you have dried out all the water in your home. However, without contacting professionals you risk any remaining dampness causing major problems. 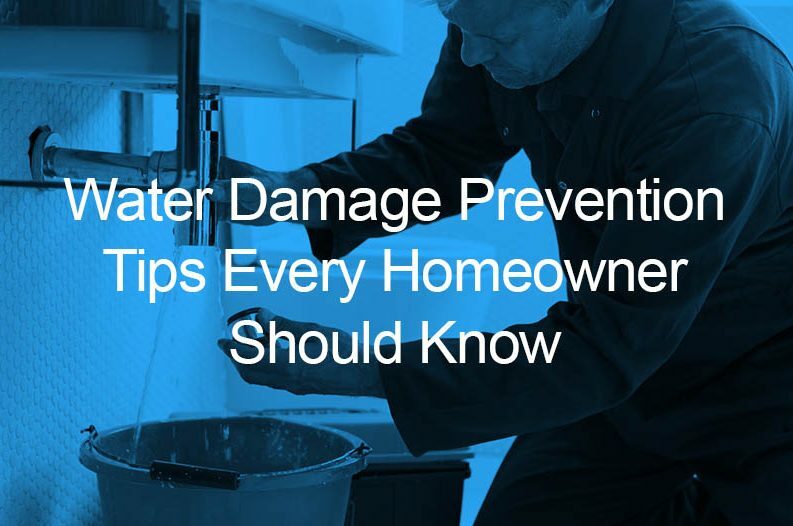 It is incredibly important to clean up standing water as soon as possible to avoid terrible damage to your home. Mold Growth – Mold grows quickly when it is deep in the carpet of your home. It can cause breathing issues in your children and pets as well as permanent lung damage. Structural Damage – Any water that is left in your floor or walls could seep down and eventually cause problems with your home’s foundation. How do you know if you are in danger of growing mold in your home? It’s best to leave that type of determination to the professionals. Not only can a professional mold remediation company let you know how bad your mold problem may be, they will also be able to totally remove it. It is best to contact a water damage repair company as soon as possible in this type of situation. Is Toilet Overflow Covered by Insurance? Some home insurance policies do cover toilet repair. However, it is important for you to record the damage and cause of the leak. 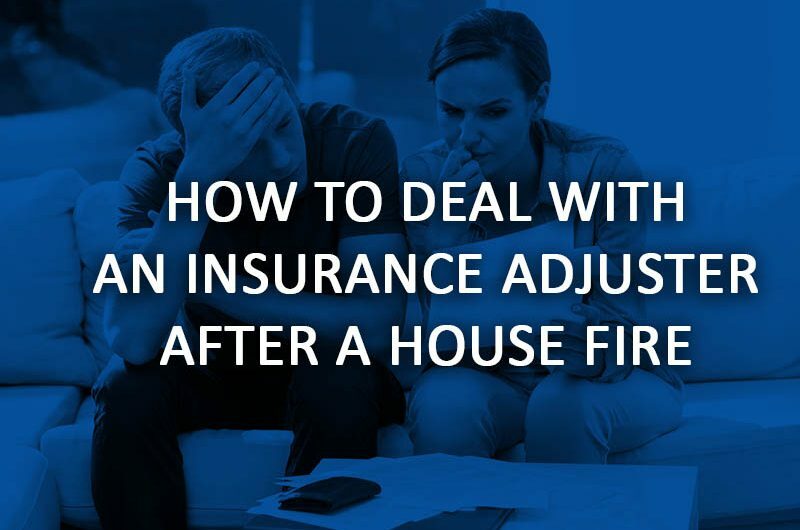 Take plenty of pictures of the damage and the cause, if possible, or have the plumber give you a report when filing a flood damage insurance claim. You can prevent flooding from happening by inspecting the toilet hardware in your home. You may also consider showing everyone in your household how to quickly turn off the water in case of an emergency. But should you find yourself unlucky, it’s best to call a professional licensed water damage repair company.